Do you have an important package that needs to get there? Ship time sensitive envelopes and packages with the speed and reliability of Helijet Air Cargo. 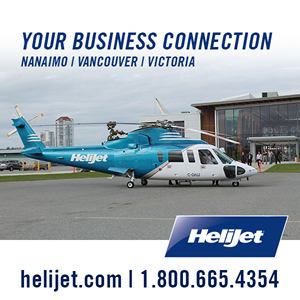 Helijet carries cargo on most scheduled flights between Vancouver Harbour and Victoria Harbour. Please call us for current shipping schedule. All Prices are in Canadian Dollars unless otherwise noted. Rates subject to change without notice and do not include applicable taxes. Shipments must be processed a minimum of 30 minutes prior to scheduled flight departure. In agreement with Transport Canada rules, Helijet reserves the right to inspect packages before departure.